It is helpful to friends and the community to have an obituary notice published announcing the death and type of service to be held. A notice can be placed in a local newspaper, or on the Internet. 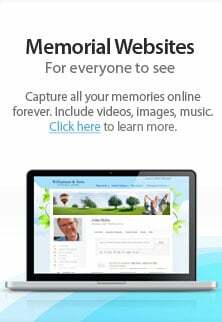 We also can place the Life Story of your loved one on their personal webpage. Yes, it is used much more often because of the reduced cost and ease.